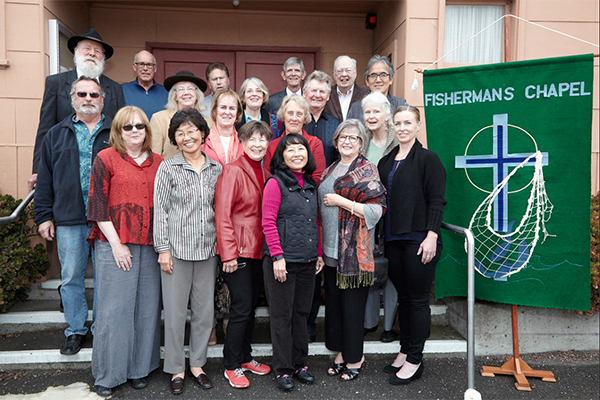 Fisherman's Chapel by The Bay Fisherman's Chapel by The Bay – Fisherman’s Chapel, is an inclusive, non-denominational fellowship that strives to build its identity around Jesus Christ in whose name we gather. 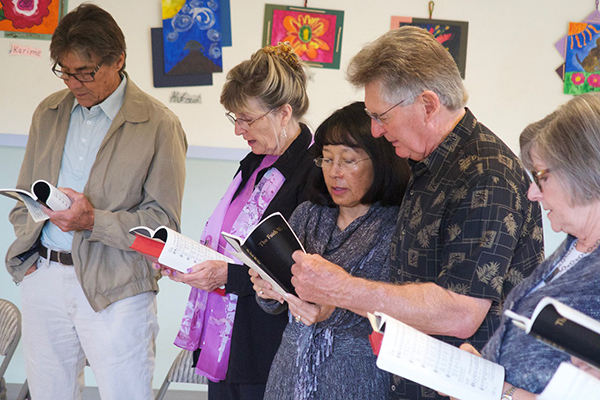 Fisherman’s Chapel by the Bay is a non-denominational church that provides worship, fellowship and outreach to the community. 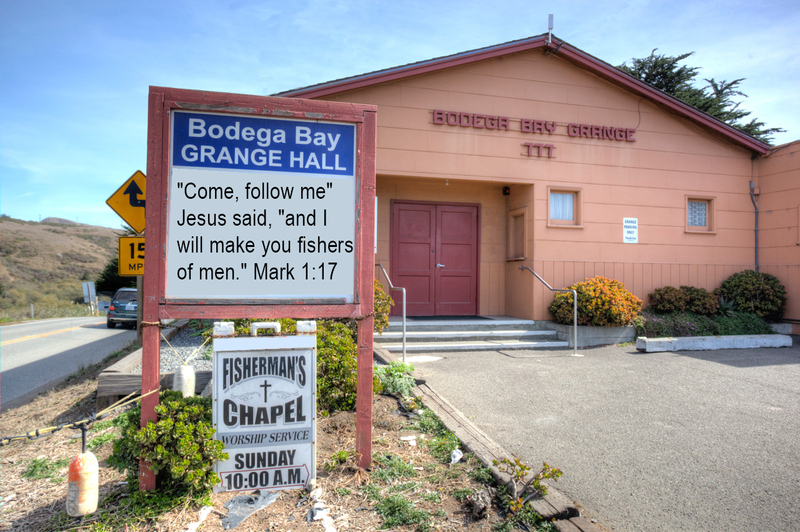 As a community church, we are committed to serving families and individuals in the Bodega Bay and surrounding Coastal region. Our tiny church of less than 50 members will be contributing 35% of their total 2016 budget to various local charities. 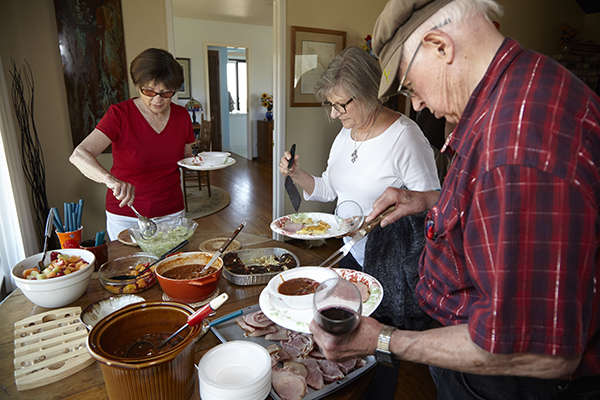 Sunday worship is the centerpiece of congregational life, with an order of service drawing on elements commonly found in traditional Protestant worship.